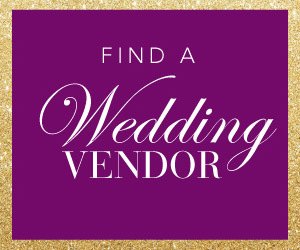 You, guys! 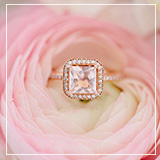 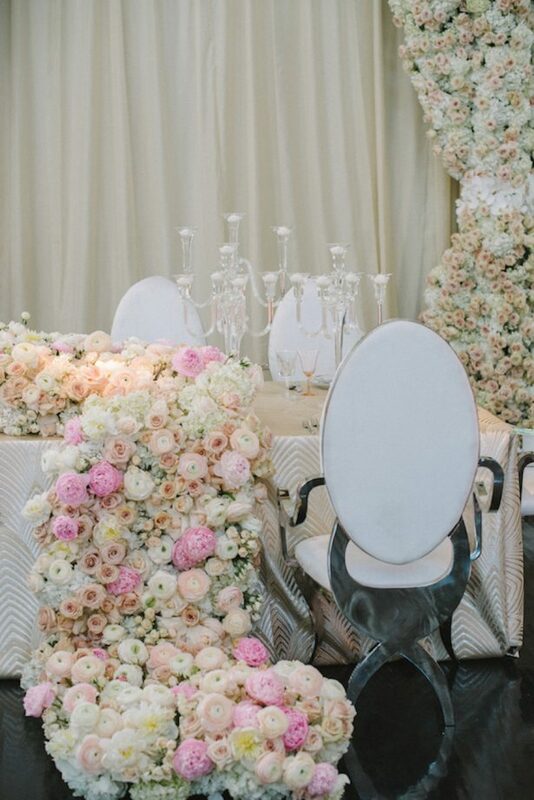 Today is filled with gorgeous wedding inspo! 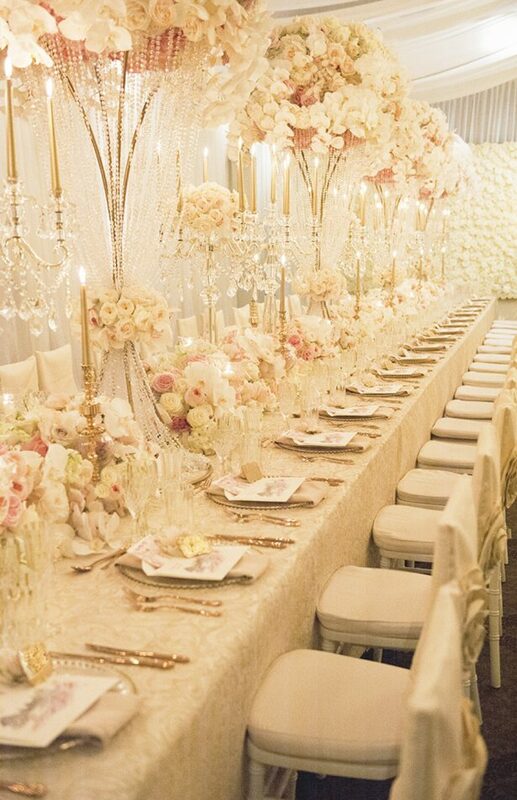 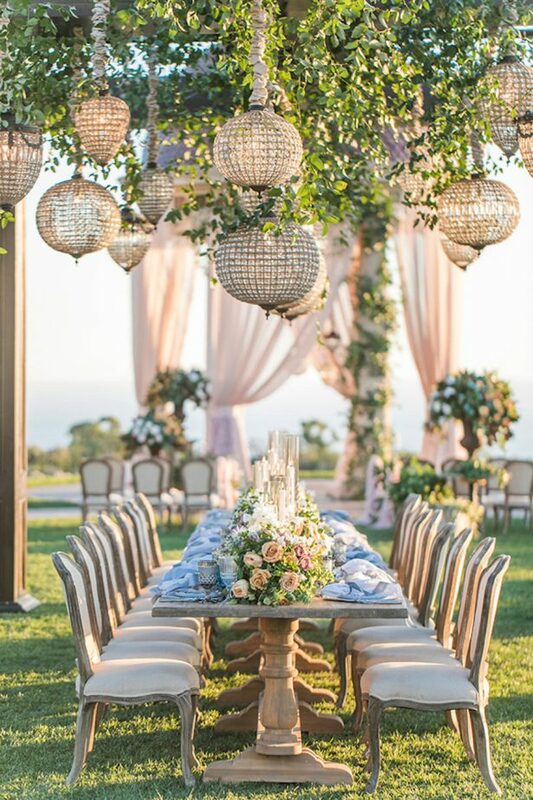 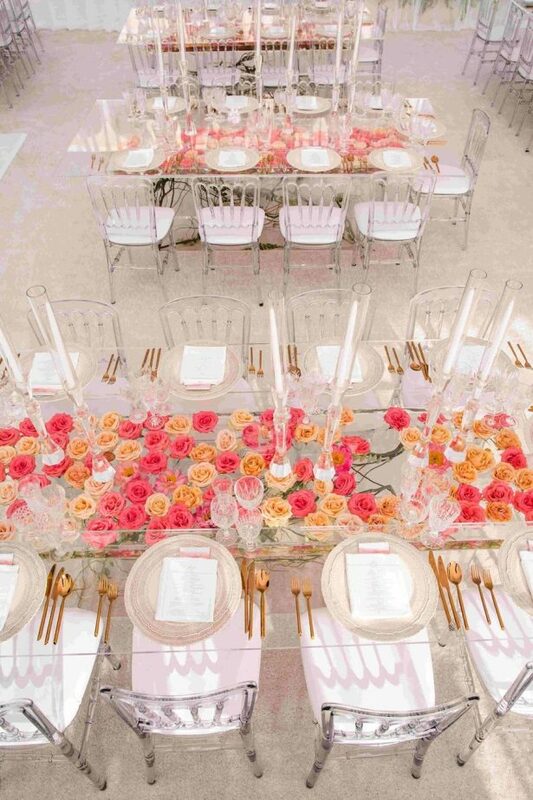 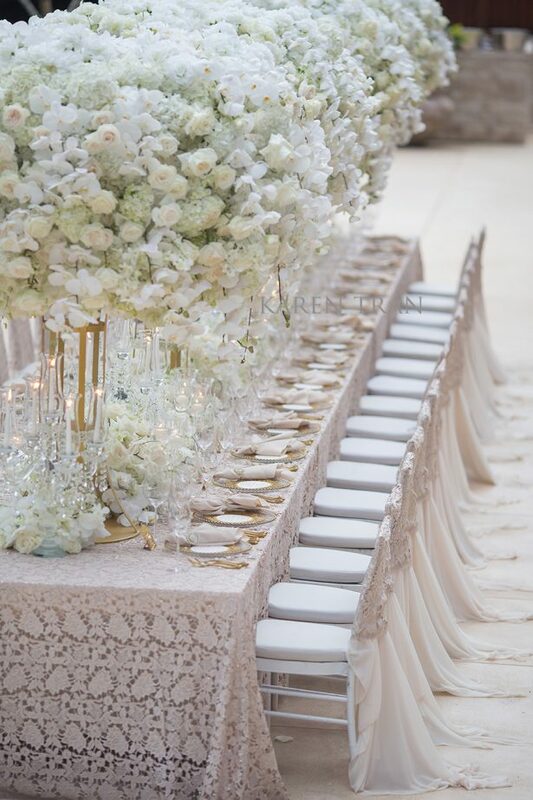 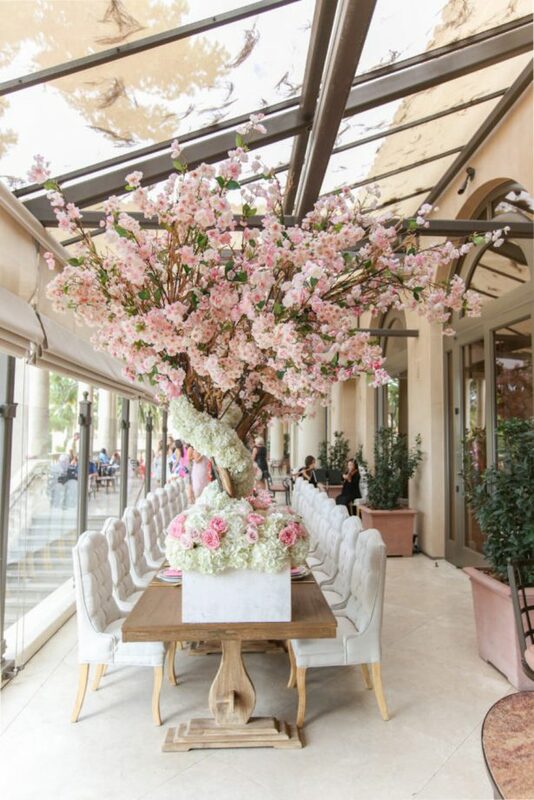 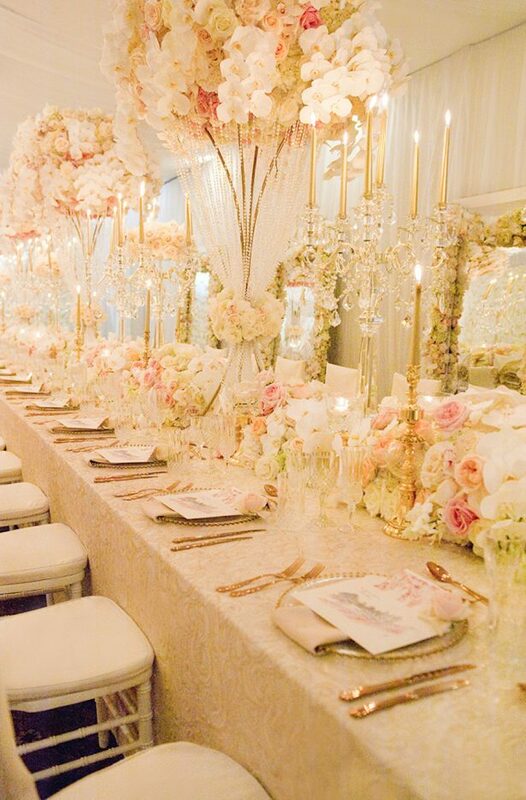 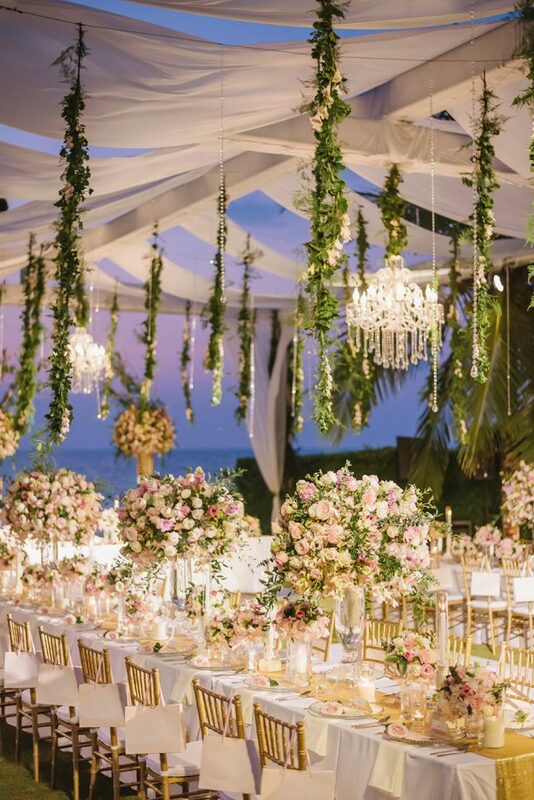 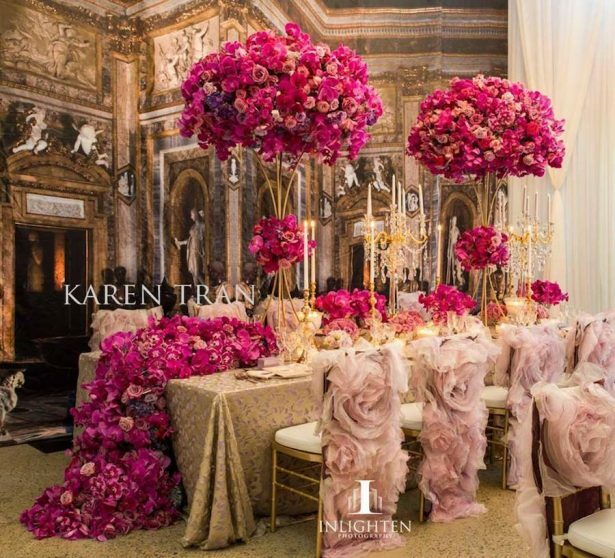 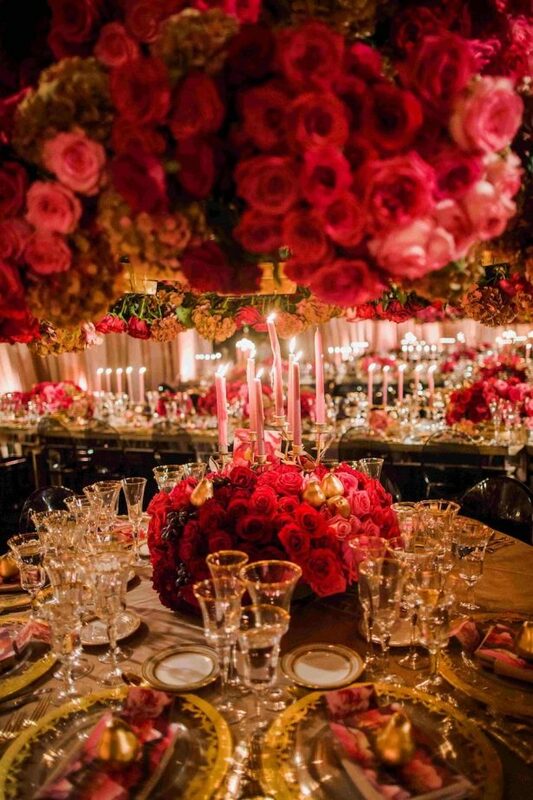 It is a round up of 15 Glamorous Wedding Tablescapes that will have you in full awee all week. 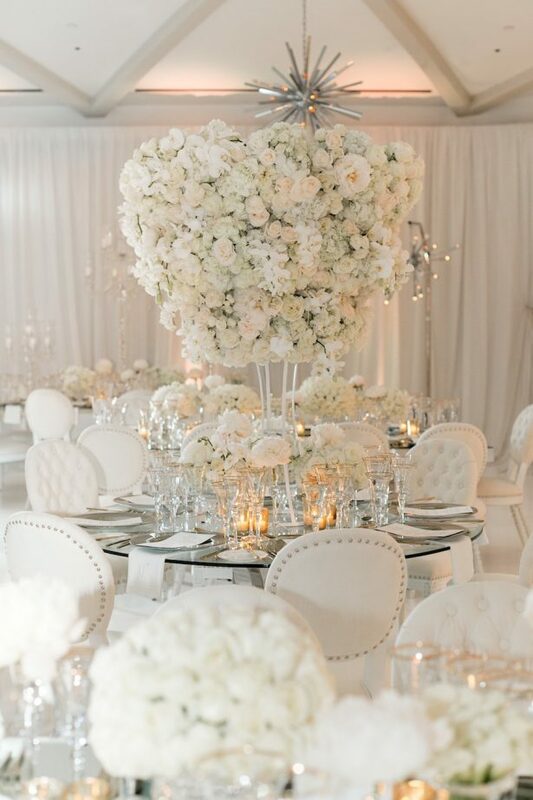 From soft pastels and white on white to dramatic jewel tones, these tabletops showcase a diverse group of beautiful color palettes. 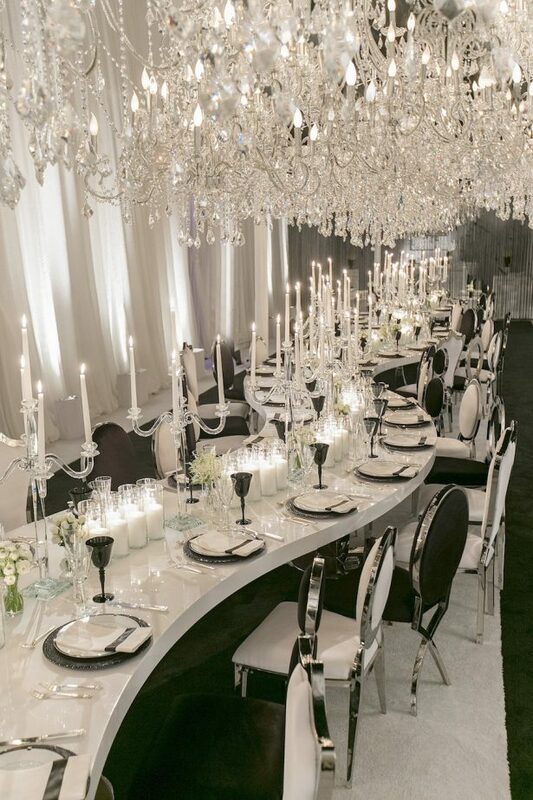 All of them stunning and all of them sophisticated! 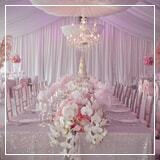 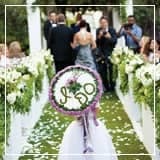 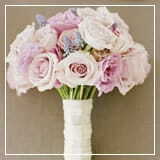 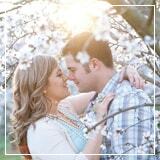 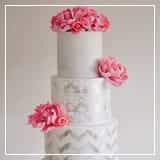 Are you ready to get inspired you to create a fabulous wedding of your own? 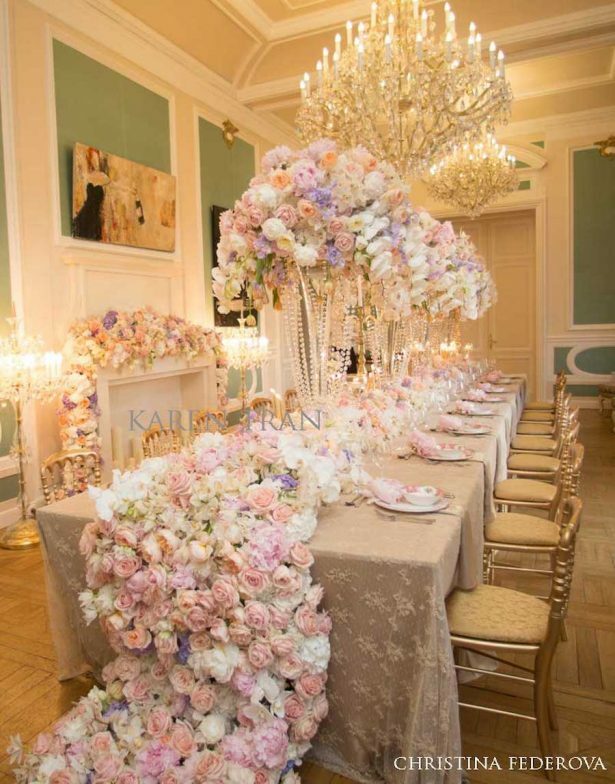 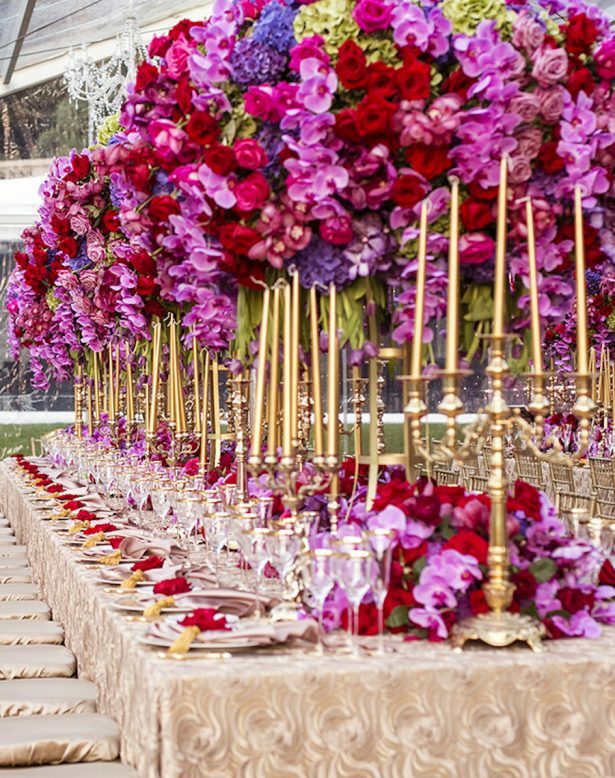 Well, scroll down and enjoy this parade of exquisite decor and gorgeous centerpieces with an opulent vibe and a hint of luxury — you can thank us later! 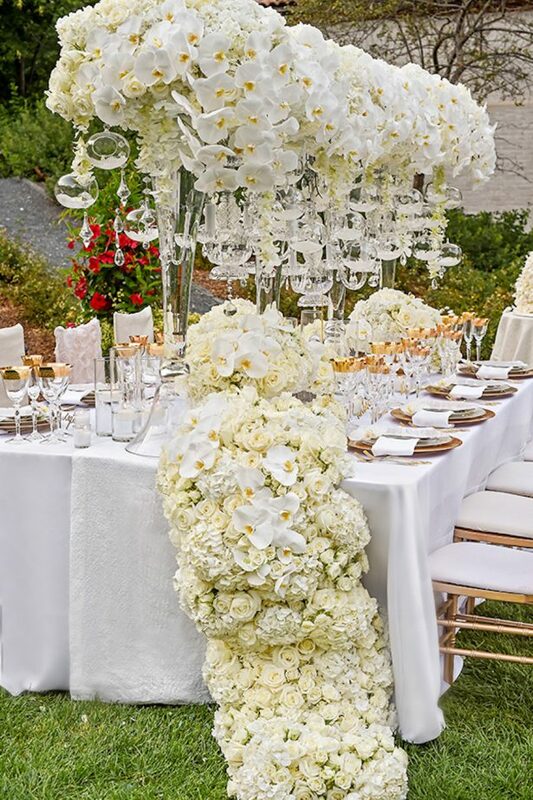 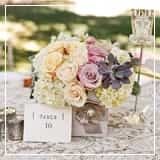 Design + via: White Lilac Inc.
Search for more Stunning Ideas to bring your nuptials to the next level on our Wedding Decor Gallery.